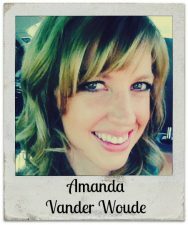 Sometimes a gift card really is the best gift but how can you give it in a way that is still special? 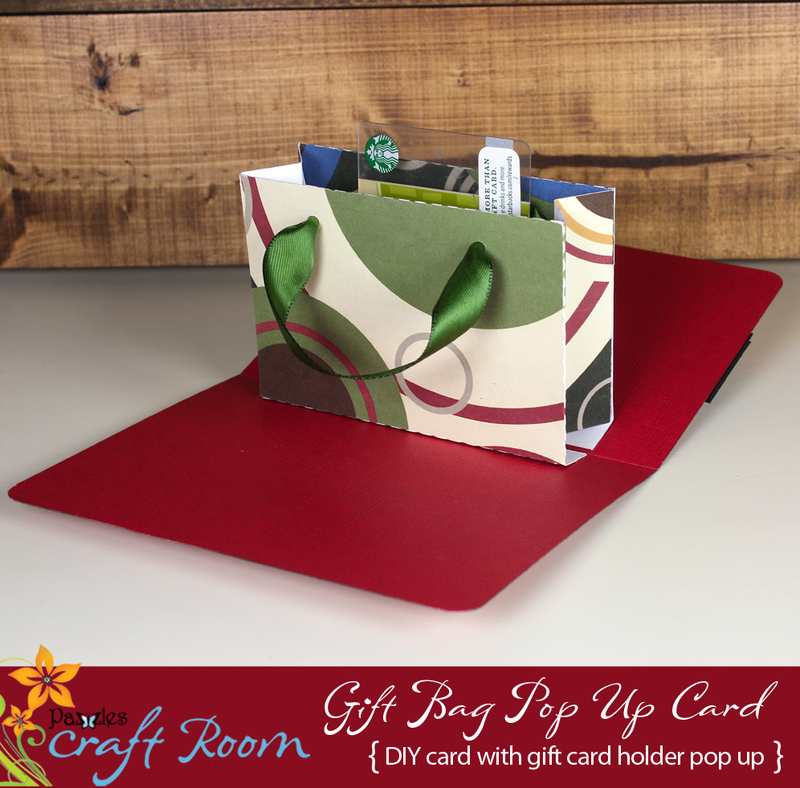 This card is your solution with a unique pop up gift bag with holder! 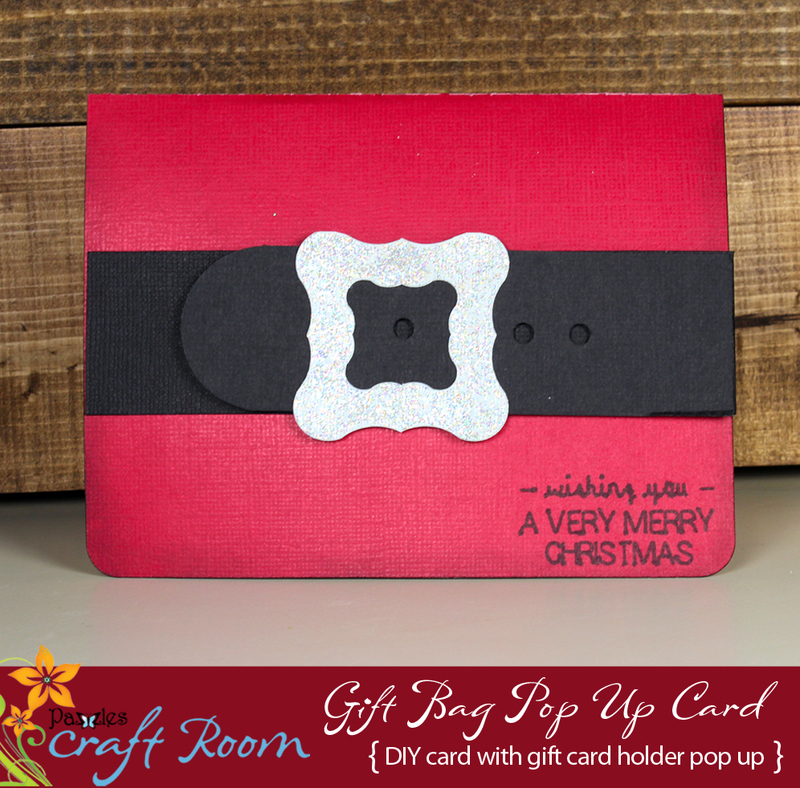 When your recipient opens the card the gift bag pops to life revealing the gift card in the center! 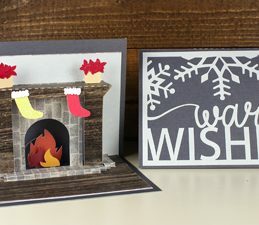 I’m going to be frank, this card was not easy to design! I have many gift bag variations thrown in the trash. However, it is very simple to assemble so I’ve done all the work for you! You can have this together in 10 minutes, honest! 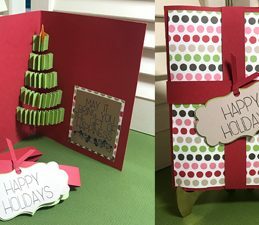 I used the Happy Holidays Digital Paper Pack for the bag. 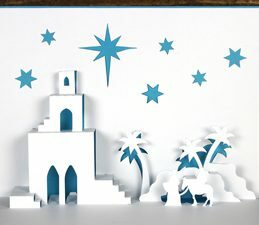 You might remember that we did digital papers for our 12 days of Christmas last year. I am really putting those digital papers to work this Christmas. I am so pressed for time and it is so wonderful to just be able to select and print the paper I want. Plus if I make a mistake, no big deal I just print another sheet! I’m in love. 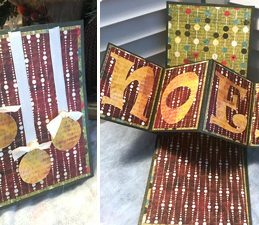 This pattern is great for all year around, just change the front of the card and you can use this for any occasion! 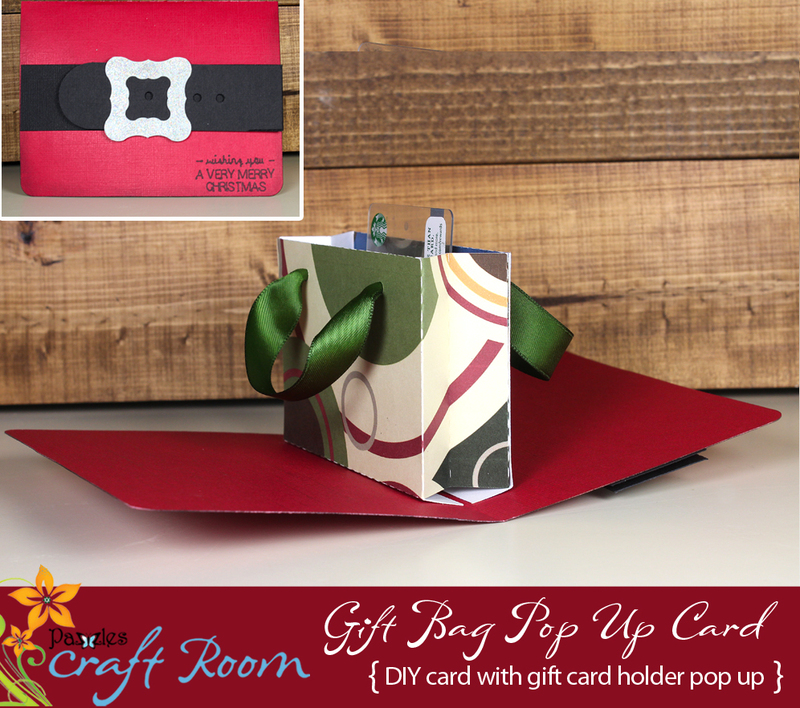 Assembly instructions for this Gift Card Bag Pop Up card. 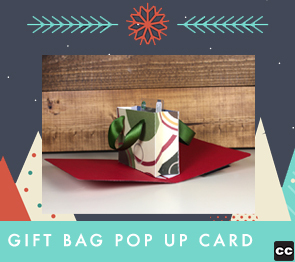 The gift bag pops up when the card is open to reveal a gift card! Very creative! 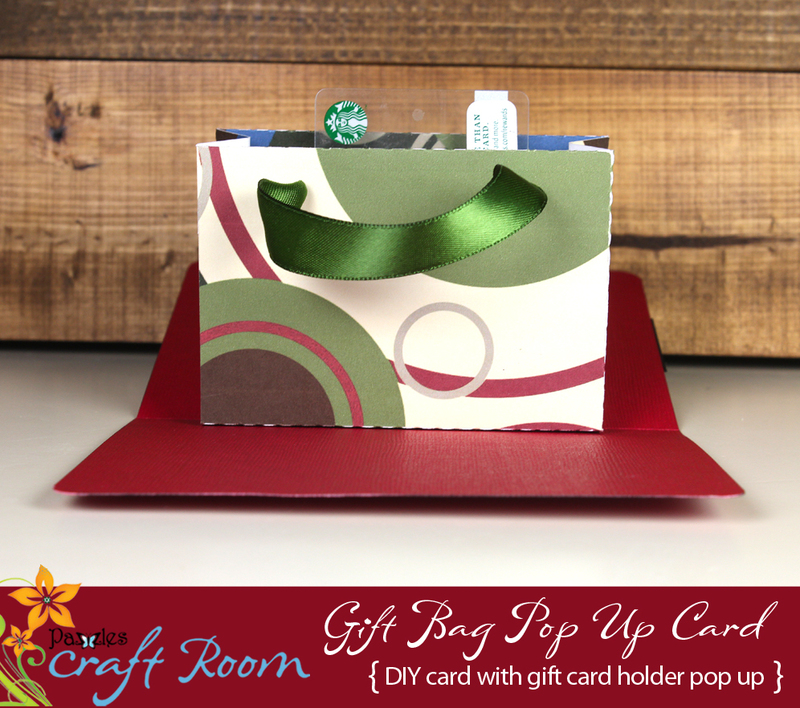 What a great way to give a gift card…fantastic! Thank you so much for the comments! So happy you like the card!